We are honoured to have three very special patrons who support our work and help spread our word. 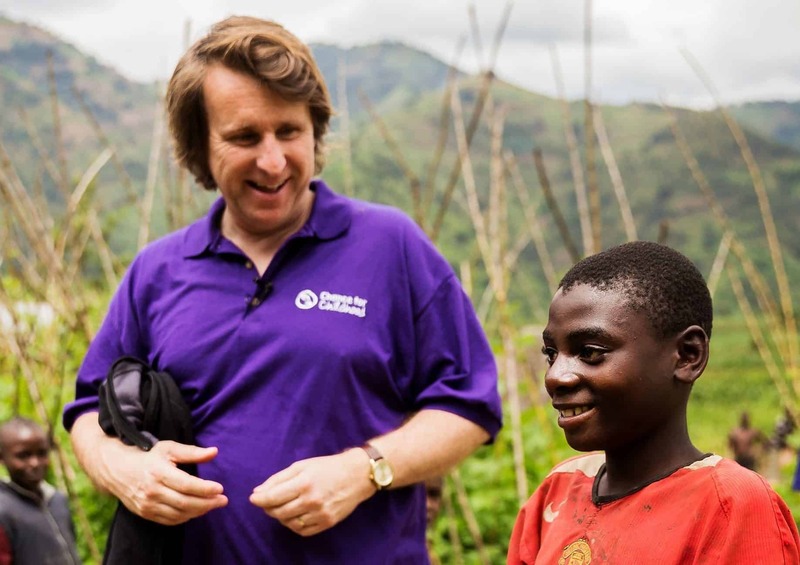 Comedian Milton Jones “the weird bloke with the shirts from Mock The Week” visited Chance for Childhood’s work in Uganda in May 2014 and Rwanda in 2016 to see our life-changing work for himself. Read his blog from Rwanda. Paralympic triple gold medallist, Sophie Christiansen CBE, takes a leading role in our advocacy work across East Africa, raising the profile of the rights of children with disabilities. In 2015, she travelled to Rwanda to see our work in action and to meet young disabled children to hear about the difficulties they face. Watch her video on the Guardian website. 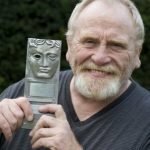 With credits in hundreds of television shows, James Cosmo made a name for himself in films such as Highlander, Braveheart, Game of Thrones, The Chronicles of Narnia, Trainspotting, The Last Legion, Troy, and 2081. James won a celebrity episode of ITV’s ‘The Chase’ and nominated Chance for Childhood as his chosen charity. Watch our Street Child Hero film he provided the voice over for.